AS we are all focused and arguing over the choice between @atiku and @MBuhari and following needless cat and mouse game over budget for #NigeriaDecides2019 NASS finally had the brainwave to divert N242.24bn (via virement) from existing budgets to fund 2019 elections. It is great that most parties have now identified their flag bearers for the 2019 Presidential Election. 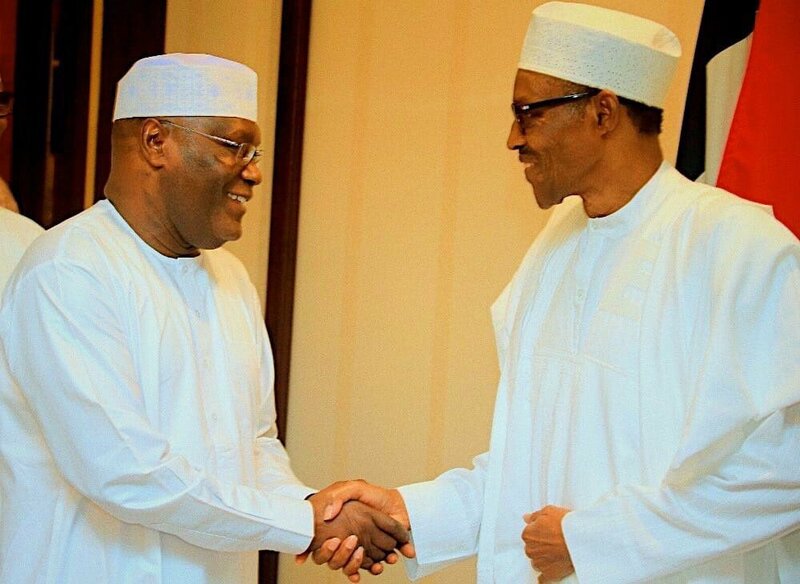 In that vain, I'd love to congratulate President @MBuhari of the @OfficialAPCNg, and @atiku of the @OfficialPDPNig as the two major contenders. The debate is expected to be issue-based, and void of unnecessary propaganda (hopefully) from both camps. One of such issues is that of #Restructuring which appears to be a major part of @atiku's campaign of which, I am of the view, should be addressed. #Restructuring, as an issue, is not new. Actually, it was a major part of the campaign of the @OfficialAPCNg back in 2014/15. Atiku was a member of the APC at the time.